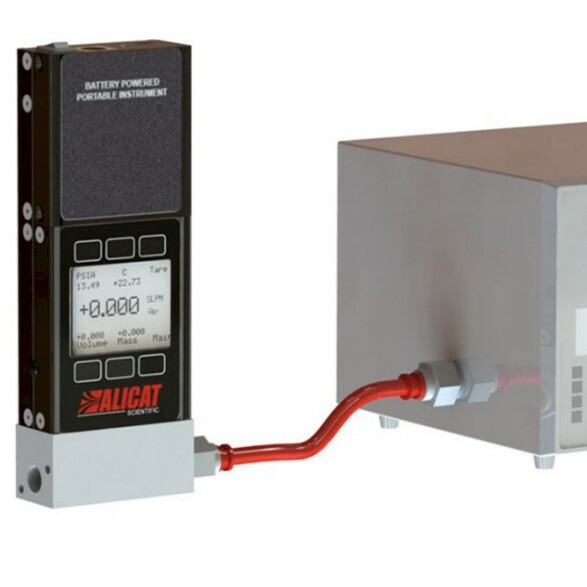 Alicat's AFS is a portable gas flow standard for when your calibration process requires the utmost accuracy. 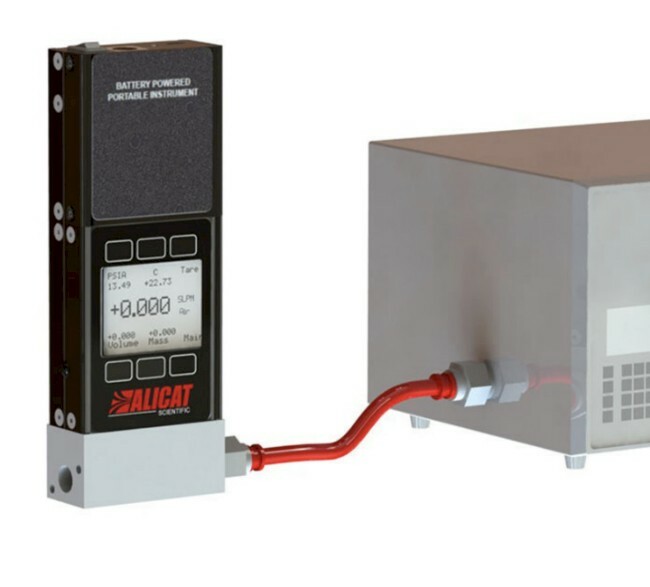 It features Alicat’s most advanced calibration for optimal performance across changing temperatures, plus an on-board relative humidity sensor to maintain its accuracy all the way up to 100% RH (non-condensing). These advancements make possible a 1% of reading accuracy spec that requires no additional full-scale component. 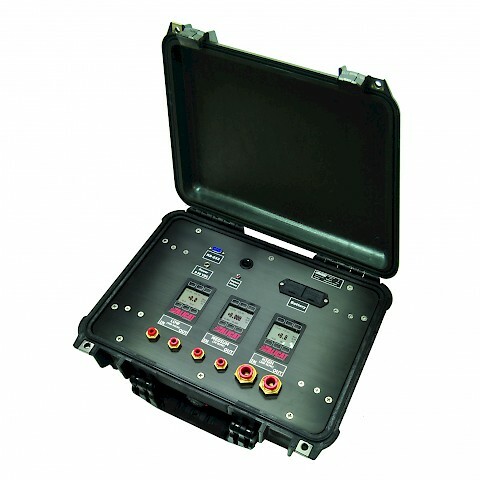 AFS allows fast & easy operation. 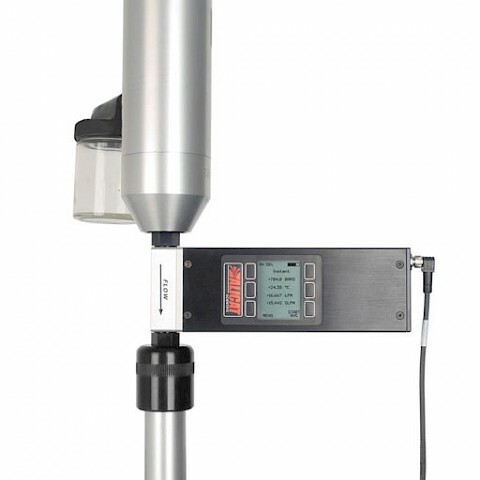 Averaged measurements and onboard data logging make it easy to gather multivariate flow data (volumetric and standardized flow rates, ambient and line pressures, and line temperature). 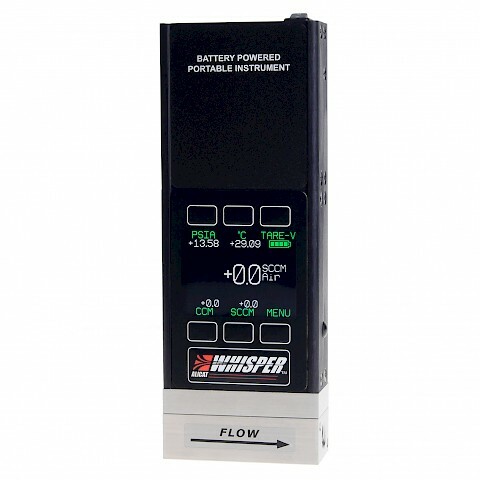 AFS is available for full scale flow rates of 5 and 500 SCCM as well as 5, 20 and 50 SLPM. 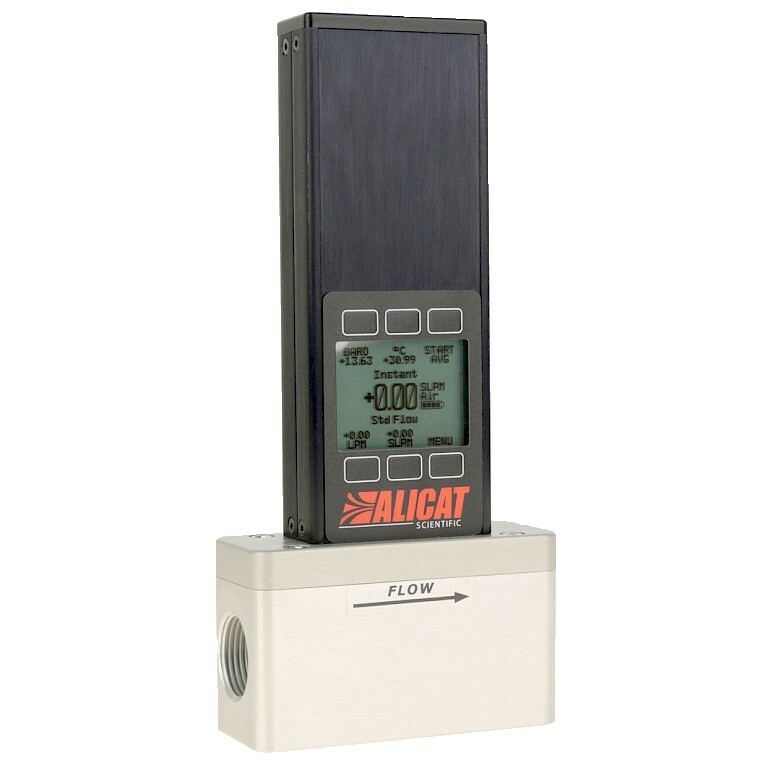 When flow air Alicat's 200:1 turndown applies or 20:1 when flow other gases or gas mixes. The AFS is Accurate. Calibrate flows with NIST-traceable 0.75% of reading accuracy for a variety of gases, or define your own gas composition with COMPOSER™.